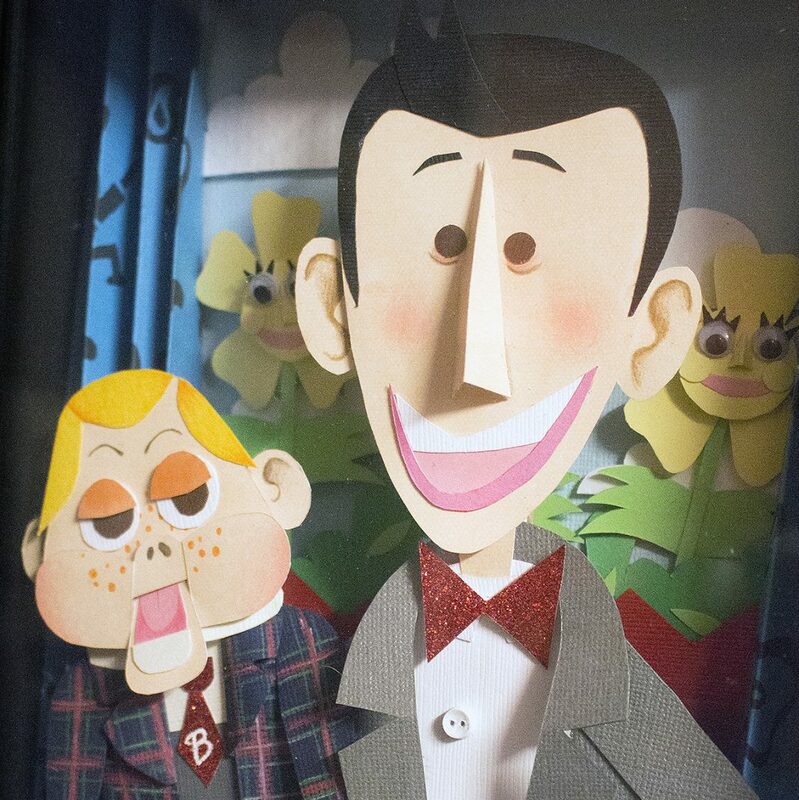 Jambi, Pterri, and Billy Baloney are back: The residents of Pee-wee’s Playhouse will soon be seen on the gallery walls of NerdMelt in Hollywood. On July 19 from 7 p.m. to 10 p.m., the space inside Meltdown Comics is hosting Paging Mr. Herman: A Pee-wee Herman art retrospective, a group art show honoring the world of Pee-wee curated by Echo Park filmmaker, writer, and musician Erika Paget. 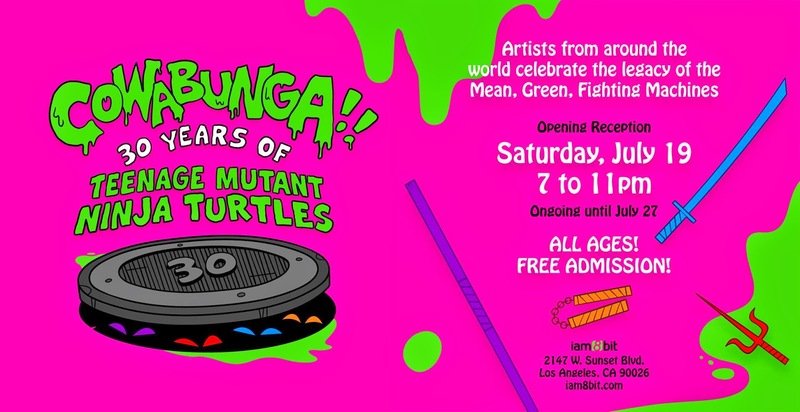 The participating artists show the influence Pee-wee’s style continues to have on animation today, with artists from Looney Tunes, Adventure Time, and Yo Gabba Gabba all contributing work. The phenomenon of group shows paying tribute to childhood heroes is booming, with shows dedicated to Teenage Mutant Ninja Turtles, Planet of the Apes, and Ghostbusters. Groundlings alum George McGrath, who wrote Big Top Pee-wee and 23 episodes of Pee-wee’s Playhouse, is scheduled to attend along with other special guests. Guests can also expect Pee-wee lollipops, and a Playhouse-themed photo booth. Be sure to wear your white leather shoes. Watch for the meticulously restored Blu-ray edition of Pee-wee’s Playhouse in stores this October.